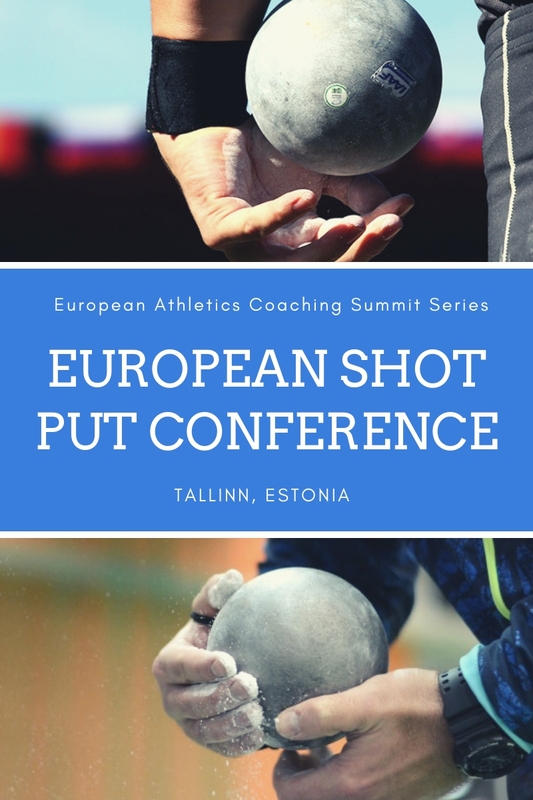 There are four discus throwers through history that have influenced me the most both as a young discus thrower in the past and later on when I got into coaching. I called them “Legends” and have tremendous respect for all of them. I have to put my friend Mac Wilkins number one as when I was a fourteen year old kid I bought a book that was called Wilkins vs. Powell and was about his rivalry with John Powell in the early seventies into the eighties. This book is till my bible about discus and affected me a lot as a kid and maybe had the biggest influence on my early discus studies. Mac Wilkins was at that time the rock star of discus throwing. John Powell is of course the second one. John competed against me when I was young and he was on top of the world. Twice during my career he coached me and had the biggest influence on me as a coach in relation to the technical aspect of the throw. I tried to copy Mac as many others without success and then John kind of saved me and tought me a simple technique and in that way I threw my best. Wolfgang Schmidt is biomechanically maybe considered the best technician ever in the history of discus throwing. I got to know Wolfgang many years ago when he defected from East Germany to California, USA and then later on met me in Iceland for a competition. I have always admired his way of throwing and use his name more or less every day in relation to coaching my athletes. He is a great model to look at and learn to throw well. Jurgen Schult is the same age as me but I never had a change. I actually happen to beat him once but he was the king among us when he competed at his best. Different type of technique in relation to what we usually do but super good and I can relate so much to it in my coaching. Jurgen is a good friend also and during the Gerd Kanter years we shared lots of information and had good talks at meets about the technical aspect of the throw. Now at Christmas time in 2016 I want to pay tribute to the “Legends” and say thanks to Mac, John, Wolfgang and Jurgen for all the inspiration and great knowledge that you have brought into the world of discus throwing and for me personally as an athlete & coach for the all these years.